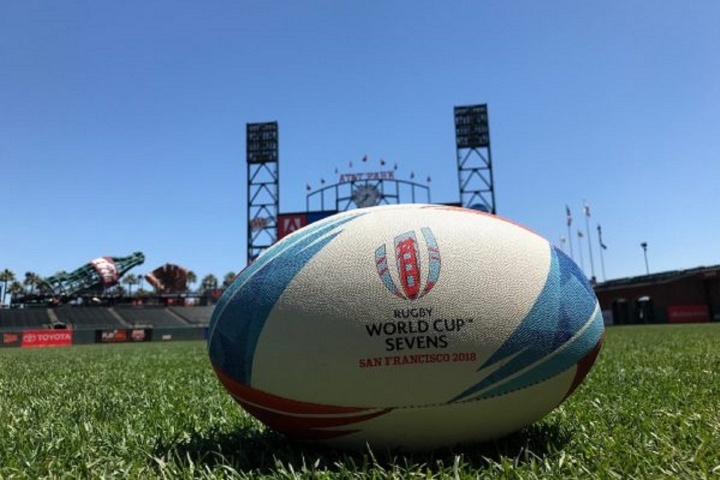 Situation: The iconic AT&T Park in San Francisco was announced to host the Rugby World Cup Sevens. The stadium is usually the home of Baseball games in America, therefore the AT&T Park needed to be converted into a Rugby Stadium. Solution: As the picturesque AT&T Park in San Francisco was to host the Rugby World Cup Sevens, Rugby posts were needed to create this event. 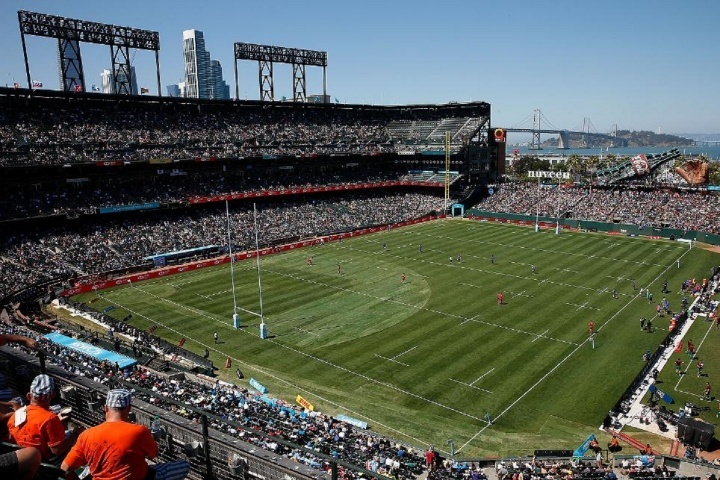 Harrod Sport were asked to provide the Rugby posts to the AT&T park in San Francisco. Outcome: The tournament was a huge success, with 100,000 people in attendance at AT&T park for the final, making it the highest attended rugby event in United States history. New Zealand were the tournament winners for both men and women, with England Men and France Women coming 2nd. The World Rugby Chairman, Bill Beaumont, has hailed the tournament "one of the great rugby events" of USA history. "San Francisco 2018 will be remembered as one of the great rugby events – a ground-breaking and special tournament that furthered the reach of rugby in the USA and around the world. It had everything – world-class rugby sevens, an energetic and engaged audience, a superb venue and a wonderful atmosphere."